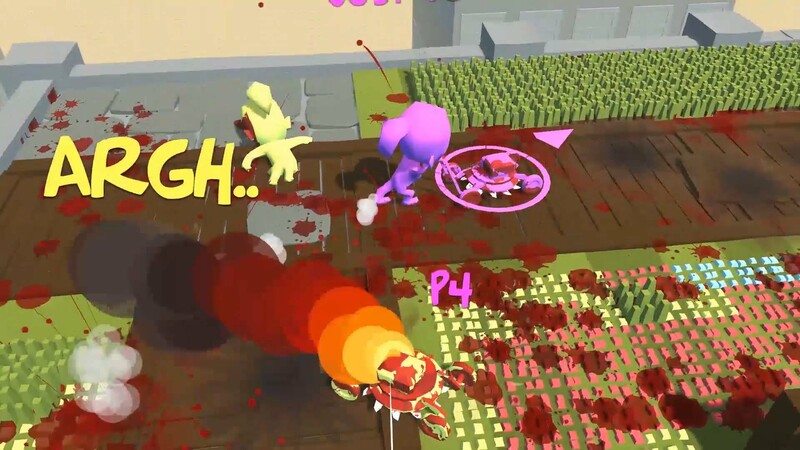 One of the most cost effective methods of promoting your new game with a broader audience is to send out keys and early builds to media outlets, YouTubers, and Twitch streamers. A big streamer playing your game can make a big difference, however you’ll lose a bit of that momentum if people can’t find videos of your game, or in the case of Twitch see the game rise in popularity on the site. Luckily for you it’s easy to ensure that you are getting the most out the keys you give away. All you need to do is plan ahead and make sure you’ve sorted all the metadata and tags before you send out that first key. Since starting my podcast Pixel Sift last year, and spending an increasing amount of time streaming games online I’ve noticed that few if any of the games developed by smaller studios have been tagged correctly. Streaming is still relatively new but it’s here to stay. Correctly tagging your game means that any video content you create and upload will be linked correctly with fans who are making videos, as well as appearing in search results. You might only get one shot at the press when you release, so make it count. There are three major sites that you should have everything in order before sending out press keys, the obvious, Twitch and YouTube (and YouTube Gaming), and the new Beam. The following steps have been pulled from the official sources. In order to get your game correctly listed on Twitch you will need to follow a couple of steps. Create a wiki page for your game with cover artwork on GiantBomb. When writing up the description of your game, you will need to write a brand new description.Any content that isn’t original will be rejected so make sure you reword your descriptions and write up something new. 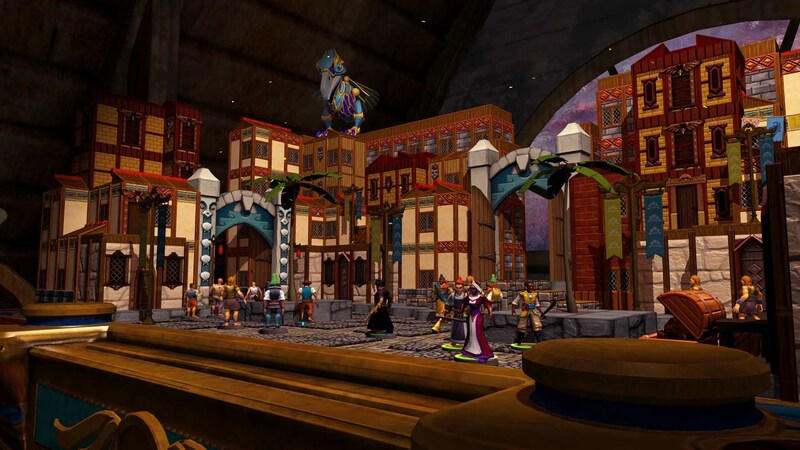 Once your game has been approved you will need to re-edit your wiki entry to put in as much information as possible into the description, as Twitch will not pick up games that are marked as stubs. Allow at least two weeks for this process to complete. Usually it’s much quicker than this though. 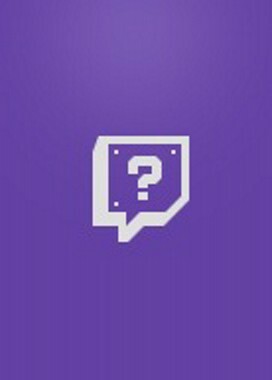 Once you can search for your game in the Twitch directory you’ll notice it will have the generic purple icon seen below if people have been playing it recently or are live. ‍You don’t want potential customers seeing this, put your artwork here instead. Make note of the link of the directory for your game. The category where most untaggable games end up is “Games + Demos” which can be found here. The next step is to upload your cover art to imgur.com with a public link. 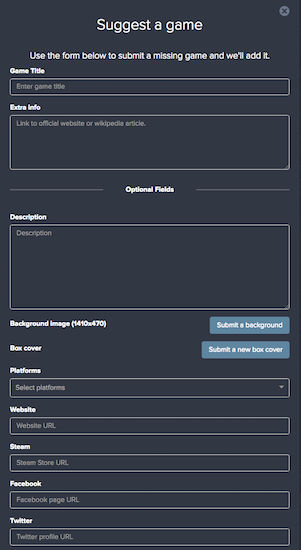 Your cover art must be 600px x 800px and only a .jpg. It can’t contain a developer or platform logo, or OFLC or ESRB rating. Copy this public imgur link as well. Finally once you’ve got both those links you’ll need to head over to Twitch’s image submission page here where you’ll submit both links. Test that everything is working correctly on Twitch by logging in at twitch.tv/dashboard, set your status to “Playing” and try selecting your game in the search box. The most important thing is having your game in the Twitch directory first, but like posting to social media, a good cover art image will catch people’s eyes and it might just convince them to click through. The king of online video is still one of the most popular places on the web for video game content. Getting the metadata correct for Google’s search spiders is relatively easy, but it isn’t forgiving, so you’ll need to make sure that you’ve got everything right. YouTube launched the YouTube Gaming portal as a new live streaming platform, in addition to collecting pre-recorded video content under games. If your game can’t be tagged on YouTube, it won’t appear on YouTube Gaming in their algorithmic feeds, and will be excluded from automatic results and searches. People can find your video using search, or through a link but if you’re trending people heading straight to gaming.youtube.com won’t see it there at all. ‍Tagging your game here, will mean that all video content will be linked, and you’ll appear on YouTube Gaming in addition to YouTube. You will need a website for your game or studio in order to correctly tag your games on YouTube as you’ll be editing the <HEAD> or <BODY> on your site. YouTube is a bit more complex, but still relatively easy to work with. You can find the full guide to marking up your site here. In my experience, uploading images that don’t match the dimensions provided will cause the whole process to fail. Finally make sure you test everything out, trying tagging your trailers as your game. 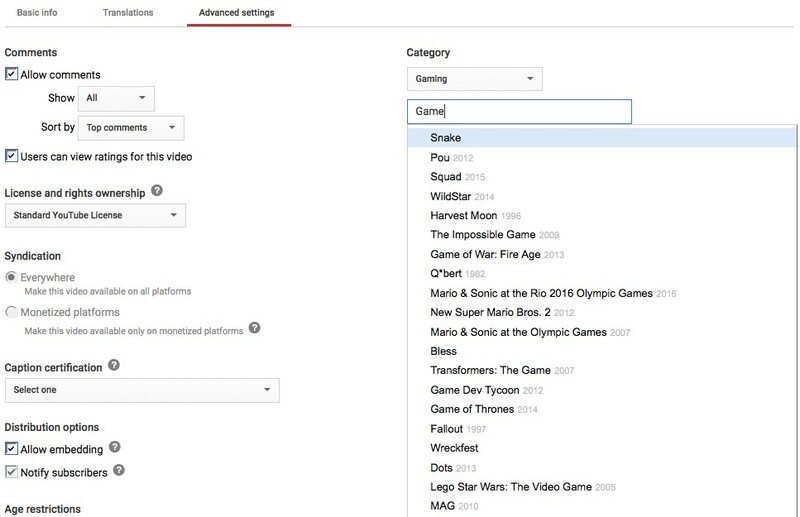 You can do this by editing one of your YouTube videos, select the “advanced settings” tab, setting your category as “Gaming” then searching for your game. If it has all worked correctly you’ll be able to select your game from the list and so will everyone else. Mixer is new service that launched in January 2016 promising very low latency streaming, and viewer interactivity. Purchased by Microsoft in August 2016, Mixer looks likely to becoming an increasingly important platform. At the moment a number of prominent streams will dual-stream to both Twitch and Mixer, so it’s a good idea to make sure you’ve got your game details up to date. Mixer pulls it’s database of games from Player.me, a social collaborative database of gamers, games and companies. Player.me was purchased by SplitmediaLabs developers of the popular XSplit streaming software. To add your game to Player.me head to this link. In the bottom right hand corner of the games browser you'll see a big "Plus sign" in a circle. Hit that to start adding your game. 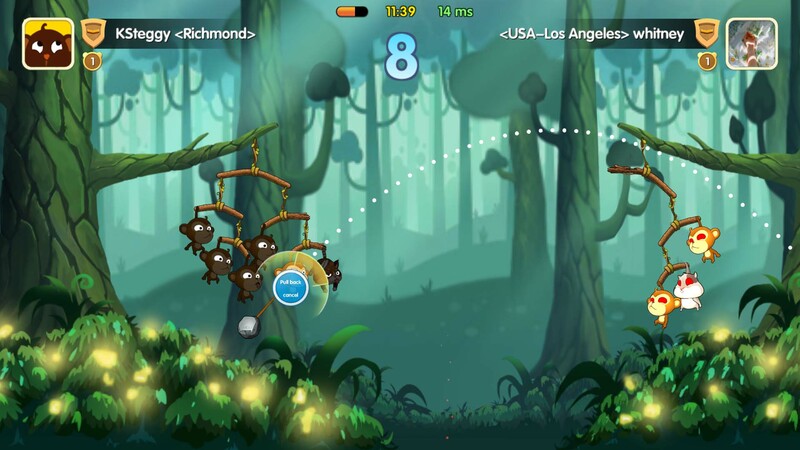 Once you’ve uploaded all your game details, including description, cover art, background page art, and it has been processed your game can be tagged on Beam. I’d allow at least a week for this process to be completed.